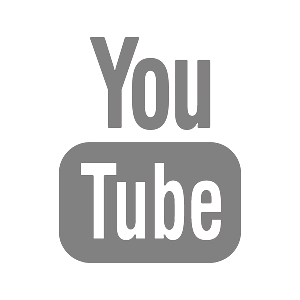 After 35 years in business, CFA has plenty of reasons to be excited about the future. 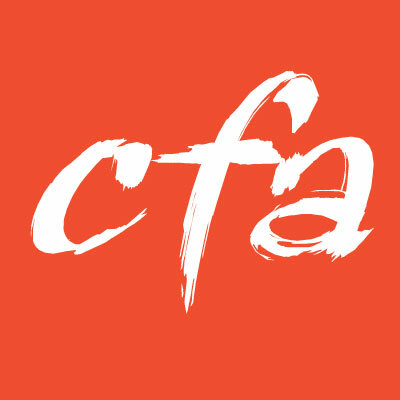 Established in 1981 by Robert (Bob) Churn and Alex Fittinghoff, CFA maintains the same philosophy that started the company. We ask only the most qualified, most passionate people to join our team. We keep them happy by fostering a positive, healthy work environment. That in turn results in great work that keeps our clients happy. 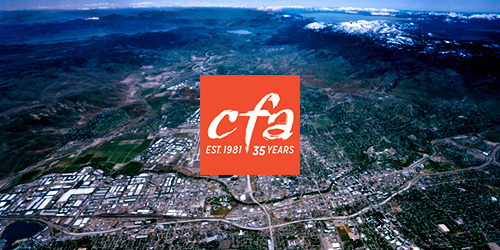 Throughout its 35 years in business, CFA has grown into a multi-disciplinary firm specializing in civil engineering, surveying, land use planning and landscape architecture. Our employees focus on providing quality work and services to local governments and private developers throughout Northern Nevada. We are thrilled to be able to celebrate 35 years in business, and want to thank everyone who has helped to make CFA a success.